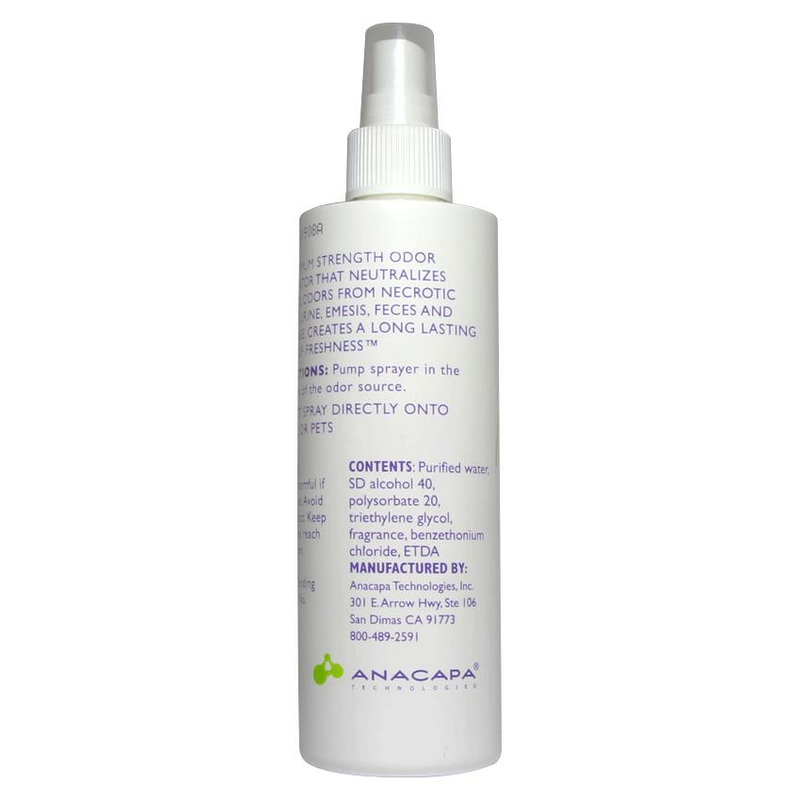 Anacapa Sani-Zone Odor Eliminator has mild, squeaky-clean fragrance which targets odors particularly associated with decaying organic matter such as necrotic tissue, urine, feces and garbage. It chemically neutralizes and reduces the concentration of the gaseous decomposition products of organic matter in the vapor phase, like meraptans, amines, indoles and fatty acids that are responsible for rancid odors. 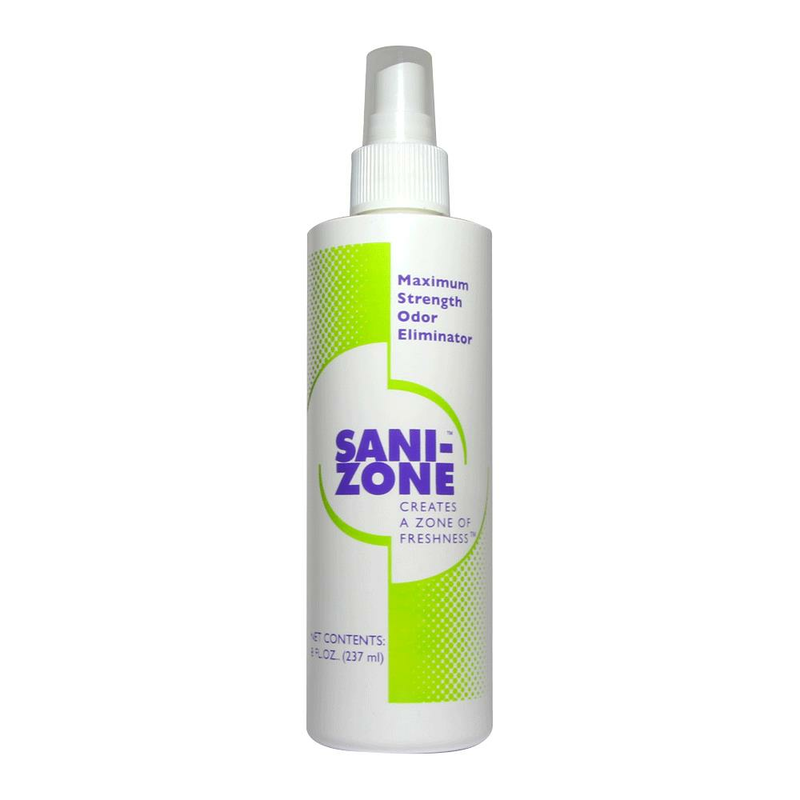 Through the mechanisms of chemical neutralization and vapor phase concentration reduction, Sani-Zone provides long lasting, incomparable odor control.